It's been a busy few months and were starting off the summer with the latest instalment of our recently completed Orinda project. 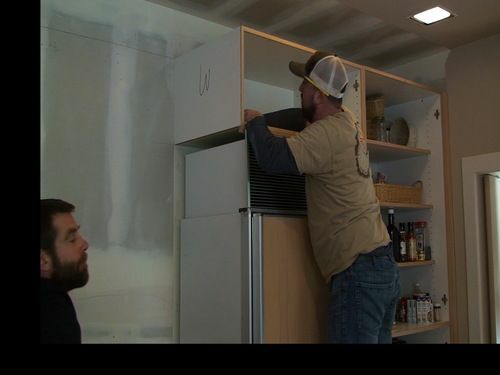 In the video above, we start removing the previous cabinets from the room (and site), so we can move in the new ones. Next month we should wrap up the project by showing the new cases, cabinets and finish. It originally was planned to be a one day install, but the client had us do additional work....including replacing and refinishes ALL the doors in this rather large kitchen to match a custom cabinet that we had installed a year previous. (We like more work). Stay tuned and contact us below if you want more information, want a bid or to bounch off some of your ideas for your own remodel project. ​or send us an email from the site.